According to statistics, nearly 1 billion people speak some form of Chinese around the world, and that is more than any other languages! By learning Chinese, your child unlock the potential to communicate with over 13% of the world’s population. 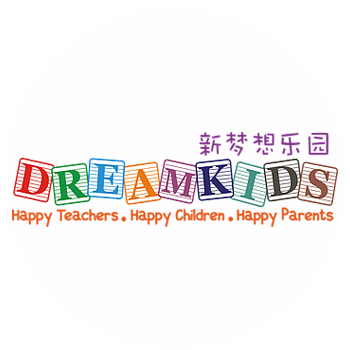 Chinese Immersion is specially designed to instll the love for Chinese in our preschoolers and allow them to master Chinese with ease as they progress to primary school.